Mount Carmel Health System has an excellent full time employment opportunity for a Board Certified Vascular Surgery physician to join a team of seven vascular surgeons in an employed practice located in Columbus, Ohio. The ideal candidate will have at least five years (post fellowship) Vascular Surgery experience. Mount Carmel is looking for an innovative and highly motivated individual with proficiency in all types of open vascular surgery and endovascular surgery, including EVAR, TEVAR, peripheral endovascular and stenting, dialysis fistular/graft and catheter access, as well as open aortic and peripheral surgeries. Well established practice dedicated to one hospital campus. High volume endovascular and open surgery. Nursing staff support in office and at hospital. Mount Carmel is one of the largest healthcare systems in central Ohio, serving more than a half million patients each year. The system utilizes state-of-the-art facilities, pioneers procedures and achieves clinical excellence to provide optimal patient experiences and attract the best and most inspired physicians. This is an exciting opportunity for the right Vascular Surgery physician to join Mount Carmel Health System. Mount Carmel East - With the busiest adult emergency department in greater Columbus, Mount Carmel East is growing right along with the east side communities it serves. Our hospital offers a wide range of services through a number of specialty centers and has made an ongoing commitment to technology that has helped set the facility apart. So has our surgical expertise is so respected that knee replacement surgeries from Mount Carmel East are broadcast live to students and visitors at Ohio's Center of Science and Industry. With growing demands for heart and maternity care on the east side, Mount Carmel responded by creating the Mount Carmel East Heart Center and Mount Carmel East Maternity Center. The Heart Center features Cath labs, an electrophysiology lab, a cardiovascular neuro services center, a post-surgery ICU, a coronary care unit and a step-down unit. The Maternity Center includes labor and delivery rooms, cesarean operating rooms, antepartum rooms and a Level III special care nursery. Among the other state-of-the-art facilities at our hospital in Columbus, Ohio are multiple intensive care units, an endoscopy lab, a neuroscience unit with epilepsy monitoring beds and the Bruce E. Siegel Center for Health Education. We are now in the midst of a four-year, $310 million campus-wide modernization project that will ensure Mount Carmel East can provide the people-centered healthcare of tomorrow. That includes the addition of a new five-story patient tower, a conversion to all-private rooms, the introduction of level II trauma care, a new surgical suite with 12 operating rooms and 40 perioperative spaces, an expanded cafeteria and kitchen with bistro-like dining and room service, a new main entrance and lobby, expanding parking, peaceful respite areas and park-like outdoor spaces to create an unprecedented patient experience. Mount Carmel East has earned Comprehensive Stroke Center Certification – the highest level of stroke certification available – from The Joint Commission and American Heart Association/American Stroke Association. To earn this coveted recognition, hospitals must be capable of diagnosing and treating the most complex stroke cases. Mount Carmel East was recognized with a 2018 U.S. News & World Report Regional Best Hospital badge and earned “high performing” ratings in the gastroenterology and GI surgery specialty and in heart failure, colon cancer, Chronic Obstructive Pulmonary Disease (COPD), and hip and knee replacement procedures. Only 10-20% of hospitals evaluated for each condition or procedure earn "high performing" ratings. Mount Carmel St. Ann’s has always been the sole, full-service inpatient hospital in northeast central Ohio. However, thanks to a recent expansion, it’s transformed into regional medical center with a long list of patient-centered facilities and services. Today St. Ann’s is home to a fully integrated cardiovascular center of excellence with open-heart capabilities, a Primary Stroke Center, a dedicated Women’s Health Center, a Maternity Pavilion that welcomes more than 4,500 new babies every year, an award-winning Network Cancer Program, the first Cyberknife® robotic radiosurgery center in central Ohio and a dedicated orthopedics and spine unit. These state-of-the-art facilities and capabilities, along with our exceptional team of medical professionals, allow Mount Carmel St. Ann’s to provide award-winning, patient-centered care. Mount Carmel St. Ann's was recognized with a 2018 U.S. News & World Report “high performing” rating in Chronic Obstructive Pulmonary Disease (COPD). Only 10-20% of hospitals evaluated for each condition or procedure earn "high performing" ratings. Mount Carmel Grove City - As Grove City's first full service hospital, Mount Carmel is bringing a healthcare focal point to the community with the opening of its 210-bed hospital. Every aspect of the hospital is designed with the patient in mind. From advanced technologies and expanded services to stunning interiors and tranquil surroundings. It's a healing environment like no other. It's also an innovative healthcare delivery system that integrates sophisticated inpatient medical care with wellness and prevention services. 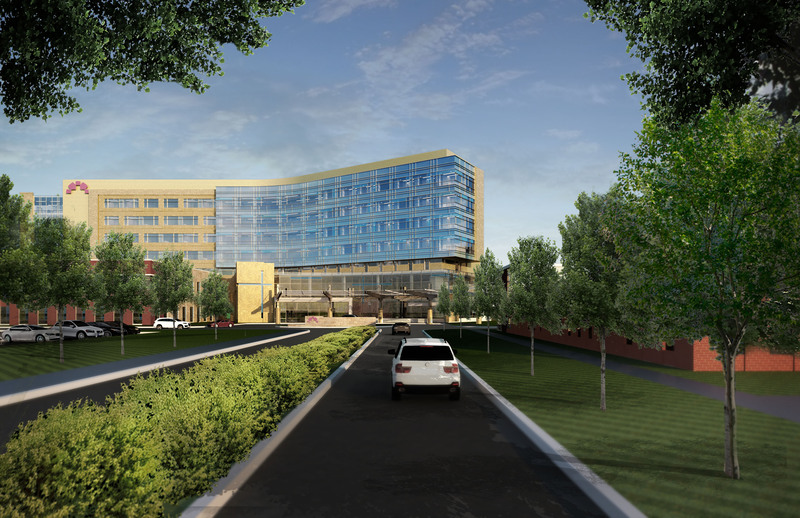 The Grove City hospital will include a full complement of cardiovascular procedures, cardiothoracic surgery, neurology, neurosurgery, obstetrics and gynecology, orthopedic and vascular services. The three medical office buildings on campus include the regions first comprehensive cancer center, women's health, outpatient surgery, pain management, wound care, and multi-specialty physician practices. This campus will also be home to our Graduate Medical Education residency programs in Internal Medicine, Obstetrics and Gynecology, General Surgery, Orthopedics, Transitional Year, and Colorectal Fellowship. The new 7-story hospital has 42 ICU beds, 9 L/D beds, 16 NICU beds, 3 Cath/EP labs, 9 ORs and 36 ED bays. Our advanced technologies include: 1.5T and 3T MRI, SPECT/CT imaging, upright Stereotactic Biopsy Systems, Hyperbaric Oxygen Chambers, Mobile PET, 2D and 3D Mammography, Automated Breast Ultrasound, and a True Beam Linear Accelerator. Mount Carmel Health System - serving more than a half a million patients a year – is the second-largest health system in Central Ohio, with four acute care hospitals, outpatient facilities, physicians’ offices, surgery centers, emergency and urgent care centers, as well as community outreach sites throughout central Ohio. Our Values Are Your Values. At Mount Carmel, we believe it's not enough that we care. We want to make certain that we show that caring in everything we do, to everyone we meet, every day. That's why, at Mount Carmel, we have some guidelines that we live by. We call them our CORE Values - Respect, Compassion, Excellence, Care of the Poor and Underserved, and Social Justice. Mount Carmel Health System is part of Trinity Health one of the largest Catholic health care organizations in the United States. 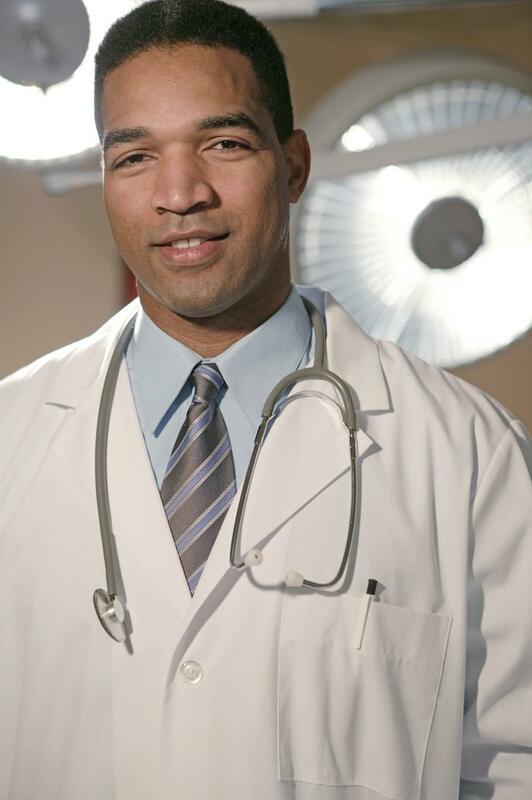 Trinity Health is based in Livonia, Michigan, a Catholic national health care system located in Livonia, Michigan. Columbus, Ohio is an exciting young community with an abundance of character. As the country’s 15th largest city, Columbus offers big-city amenities with a small-town quality of life, as well as the flavor and excitement of one of the largest universities in the country--The Ohio State University. As Ohio's capital, Columbus is not only a government seat but also a cultural, educational and recreational hub. It provides a bevy of family attractions, a vibrant arts community, world-class entertainment, and college and professional sports, all of which are popular with our physicians, residents and staff. Columbus has a strong and diverse economy based on education, insurance, banking, fashion, defense, aviation, food, healthcare, energy, steel and technology. In 2009 Business Week named Columbus as the best place in the country to raise a family. In 2008 Forbes Magazine ranked Columbus as the number one up-and-coming tech city in the nation, and Columbus was also ranked as a top ten city by Relocate America in 2010.